The #1 show presenting Ballers on and off the court. 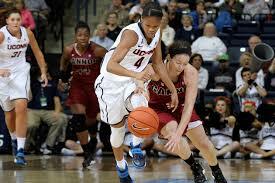 INSIDE SHOOT 4 SUCCESS, #1 Basketball Training Program. Host, Craig Visions interviews Gerry Mosley in his first interview ever about the success of Shoot 4 Success. Brooklyn was turnt up with unsigned seniors looking to be recognized by college coaches. 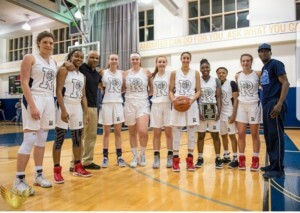 Rose Classic held their High School all star games in Brooklyn and these girls are proven Beast on the court. 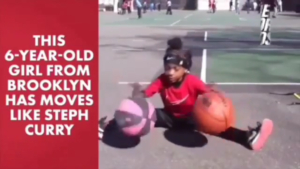 Samaya is only 7 and news media has gone wild over her basketball skills at such a young age.